Has Delia changed his views on the sale of citizenship now that he is Nationalist Party leader? No doubt he will come up with that old chestnut that politics is the art of the possible – though he will have to be told about it first because Adrian Delia does not strike me as somebody with an extensive repertoire of turns of phrases. He and his wife both claimed to be firmly opposed to the sale of Maltese citizenship, but now that he is Nationalist Party leader I sense a toning down. He certainly did not bring it up in his first meeting with the Labour leader or at any point since, that I know of. 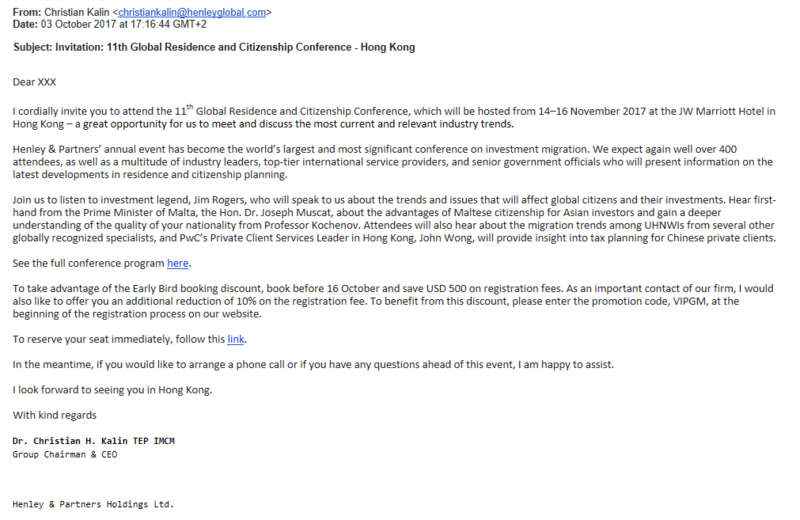 Meanwhile, Joseph Muscat, Keith Schembri and Christian Kalin are pressing on, milking the citizenship market for all it is worth. And at this point I would not be surprised to discover that the first two men have by now obtained a second passport through the agency of the third (he himself has several, by his own admission) – because you never know, they might need it.